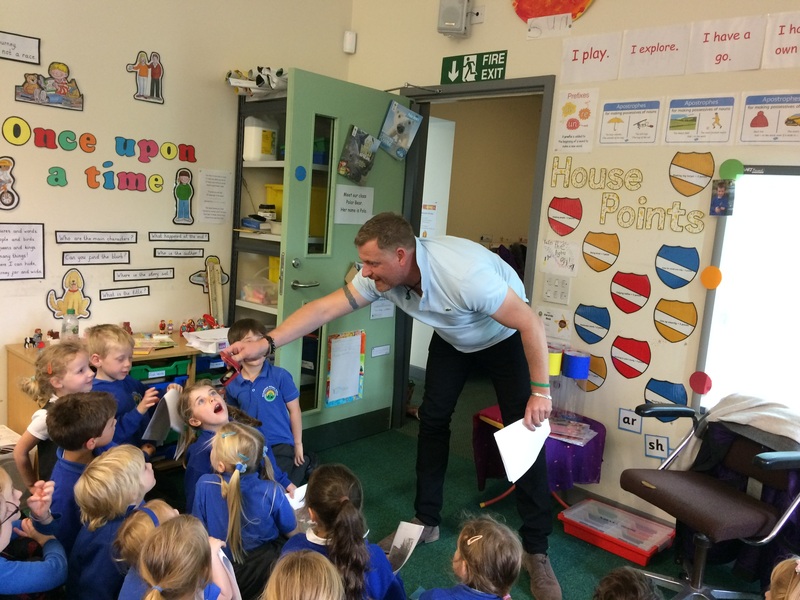 Class 1 and Class 2 were treated to meeting a very inspirational visitor in school today. 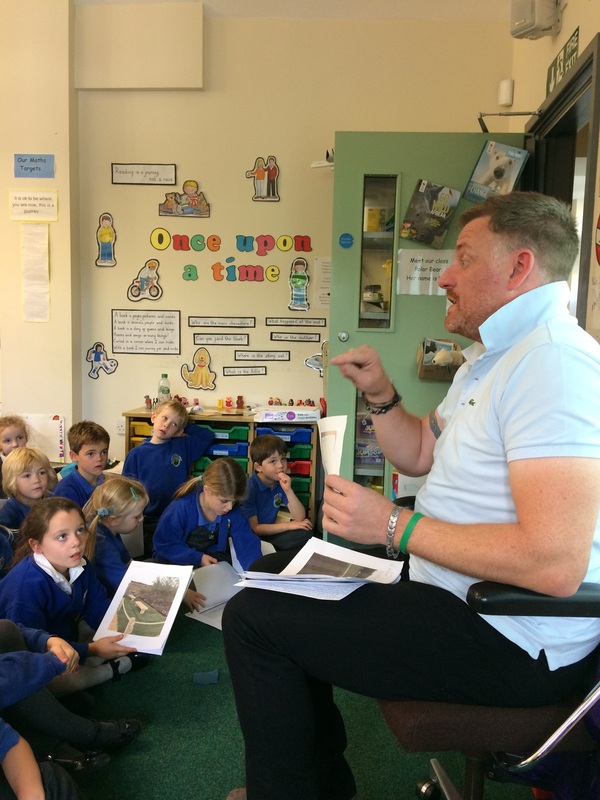 Mr Gareth Wilson, of ‘gkwilson landscape services’, came in to talk about how an ordinary lad from nearby Glossop could take his love of nature to Gold medal status. Gareth started his career by earning a little bit of money mowing the lawns of his neighbours. 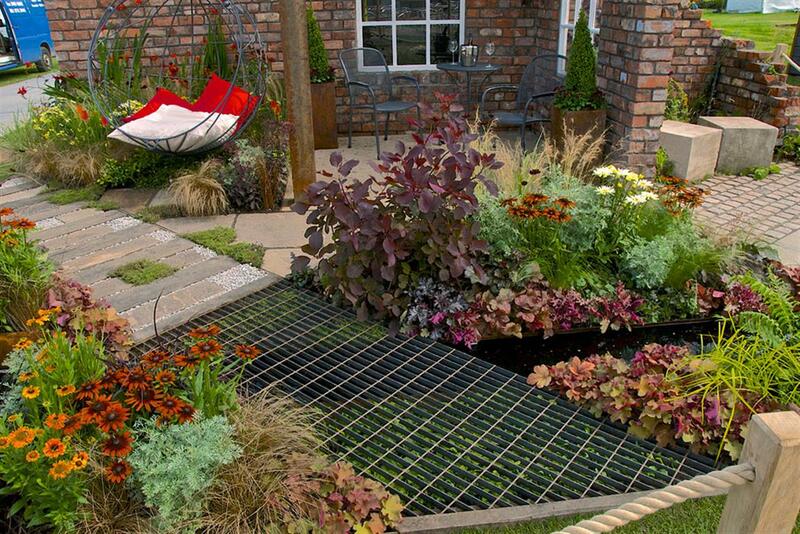 This developed into starting up his own company designing and developing people’s gardens. 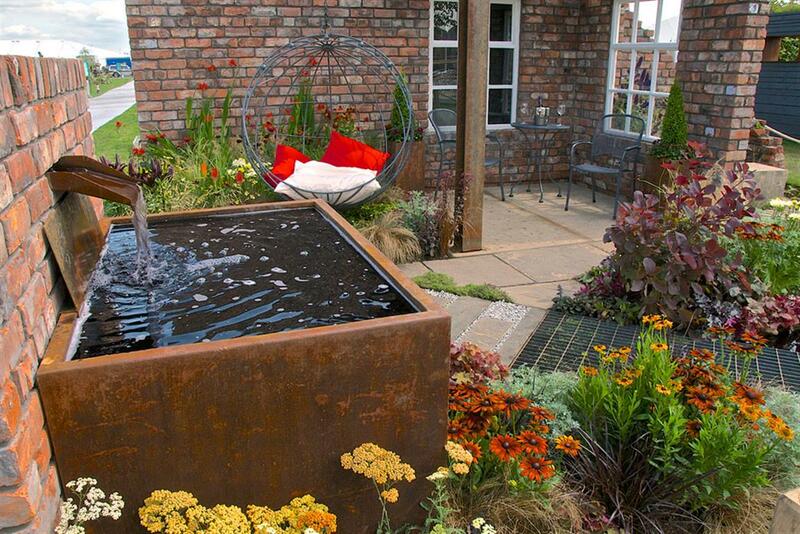 In 2012, Gareth was challenged to have a go at designing a garden for the Tatton Park RHS Flower Show. 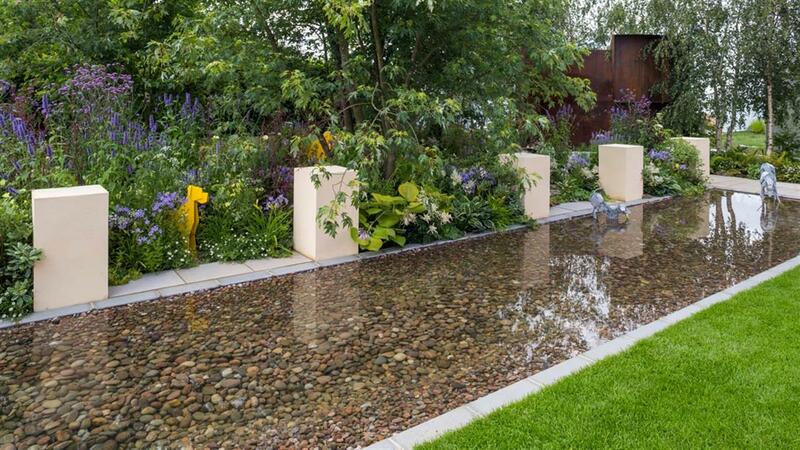 His garden entitled ‘Peak Reflections’ was awarded Silver Gilt Medal and Best in Show. 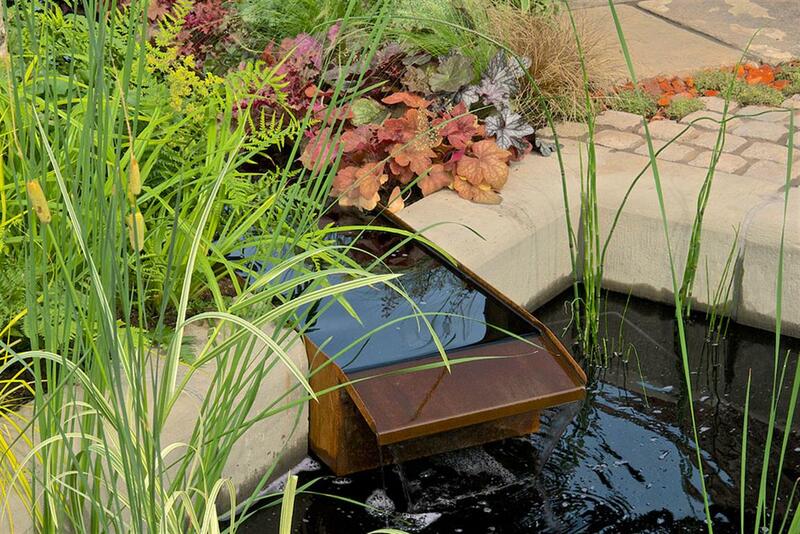 The following pictures are of his garden ‘Industrial Transition’. 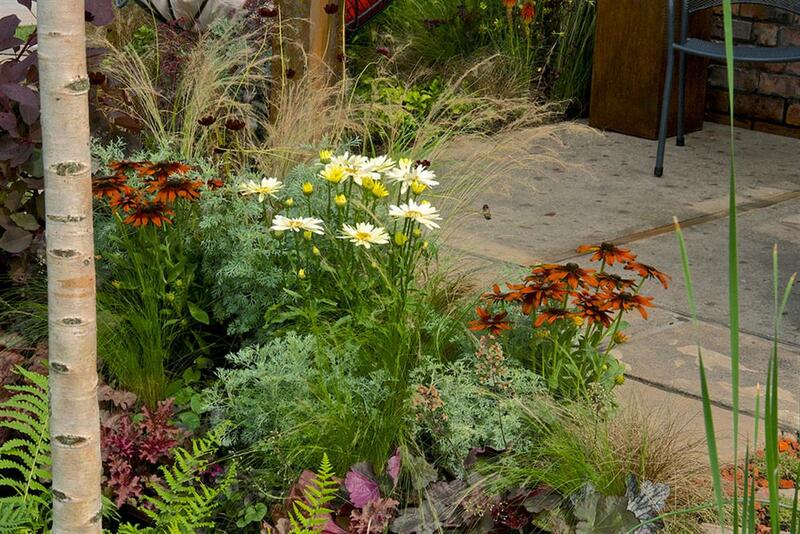 Gareth talked about how the gardens are put together and the influences that affect his designs. 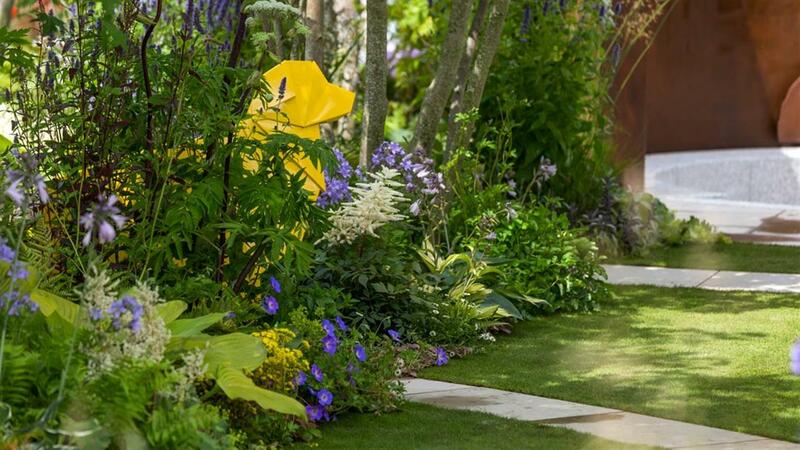 Gareth talked the children through photographs of his different gardens, ending with his Gold medal winning garden at 2016 RHS Hampton Court Flower Show, entitled ‘A Dog’s Life’. 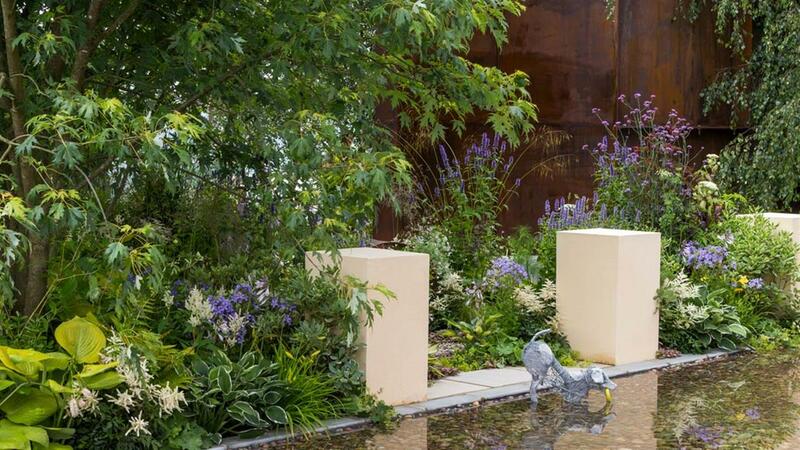 The gardens are used to raise money for various charities and this one was created for The Dog’s Trust. 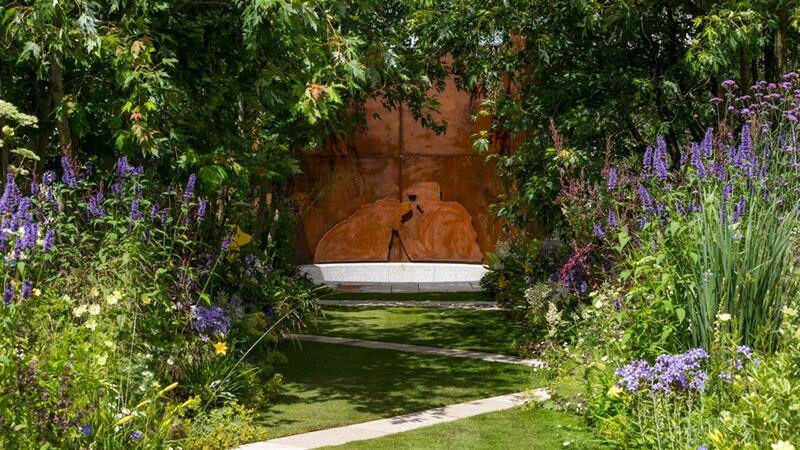 Gareth worked alongside another Glossop born artist Paul Tavernor to produce a garden complete with wire sculptures of dogs. 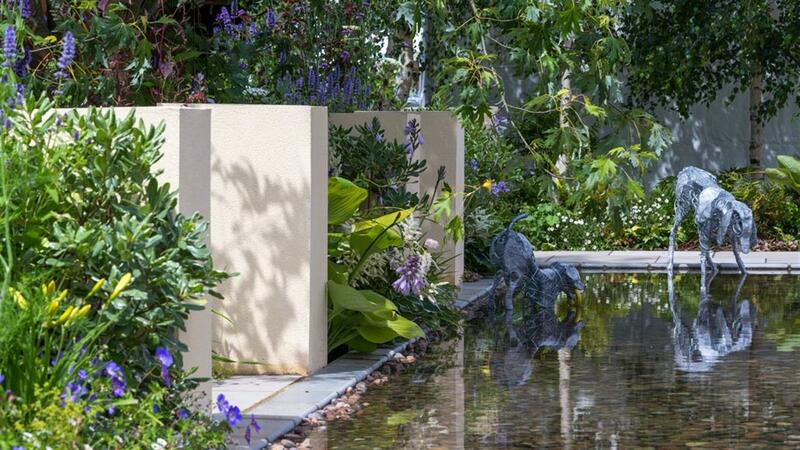 The sculptures were donated to The Dog’s Trust to auction off to raise yet more funds after the event had ended. You may remember Paul’s sculpture of a hare which was outside the dome in Buxton a few years ago. 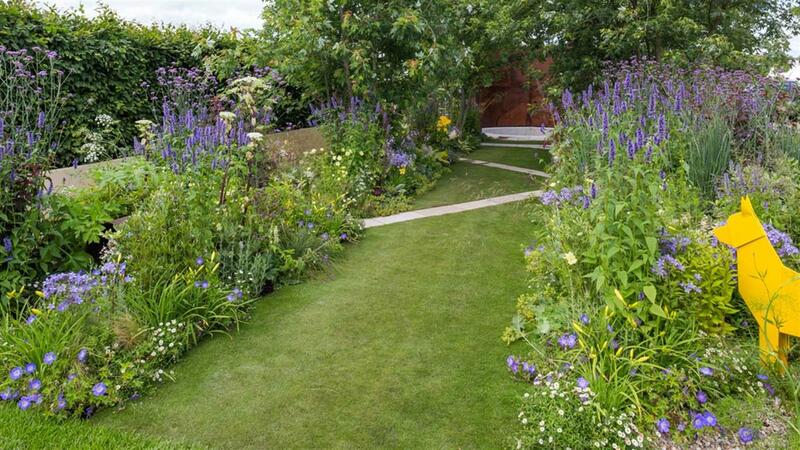 Gareth is hoping to be part of the first RHS show at Chatsworth next summer and has said that we could go to visit his garden if we would like to. Class 1 finished the afternoon designing their own gardens as part of their art project. When Gareth found out that this is what they were doing he said that he would come back with ‘his crew’ and build the winning design in our grounds – how fab is that?! I can see some very exciting times ahead. Posted on October 20, 2016, in General Information. Bookmark the permalink. Leave a comment.